Take-Two Interactive Software (NASDAQ:TTWO) and the National Basketball Association (NBA) this week announced "a significant, multiyear global partnership extension," according to the press release. 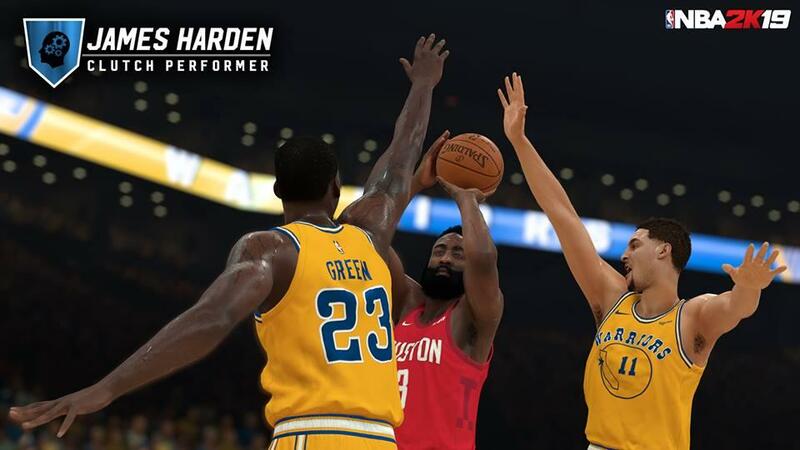 This expands on the existing agreement that has made the NBA 2K video game "the top-rated and top-selling NBA video game simulation series for the past 17 years." 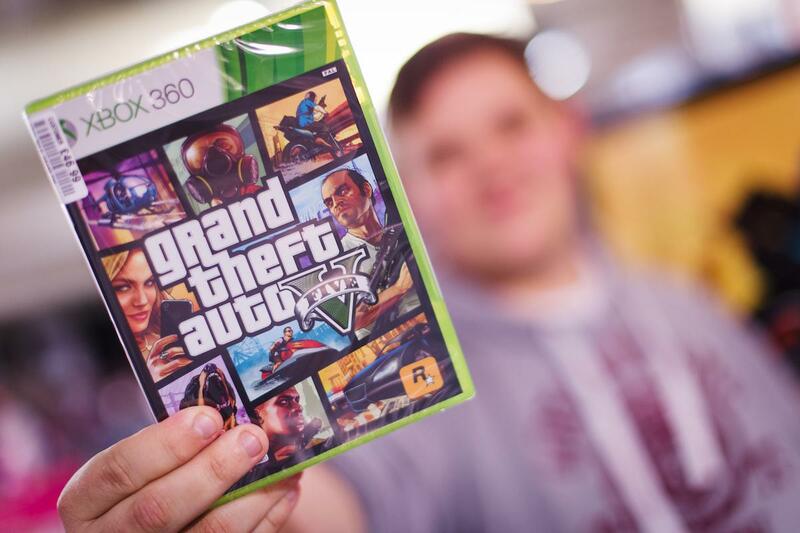 Take-Two also said the franchise sold more than 86 million units worldwide. Take-Two wouldn't cough up that kind of money if it wasn't worth it to do so. 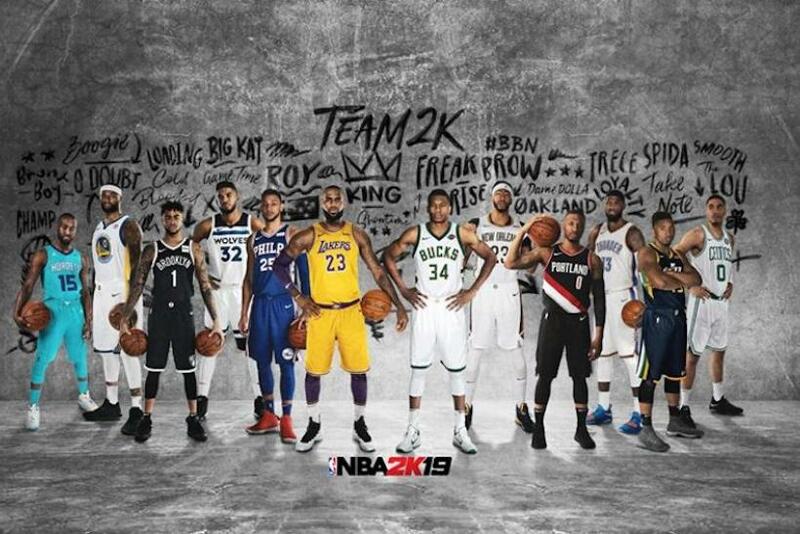 NBA 2K19, the latest installment in the franchise, was the No. 1 selling sports game -- and third-best-selling game in any genre -- in the U.S. last year through November, the latest month for which data is available. Its predecessor was also the top seller among sports games in 2017, and second-best seller of the year, behind only Activision Blizzard's (NASDAQ:ATVI) Call of Duty WWII.